From abortion to immigration, here are some of the issues Texas voters said mattered most to them in the U.S. Senate race. 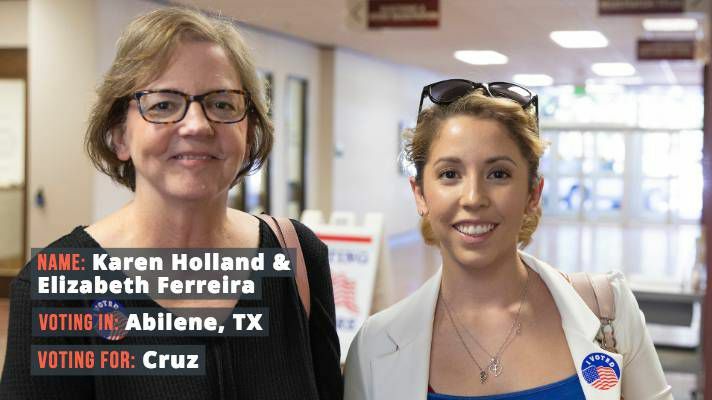 With all eyes on the U.S. Senate race between Ted Cruz and Beto O'Rourke, Texas Tribune photographers fanned out across the state to find out who voters were choosing in this key race and why. 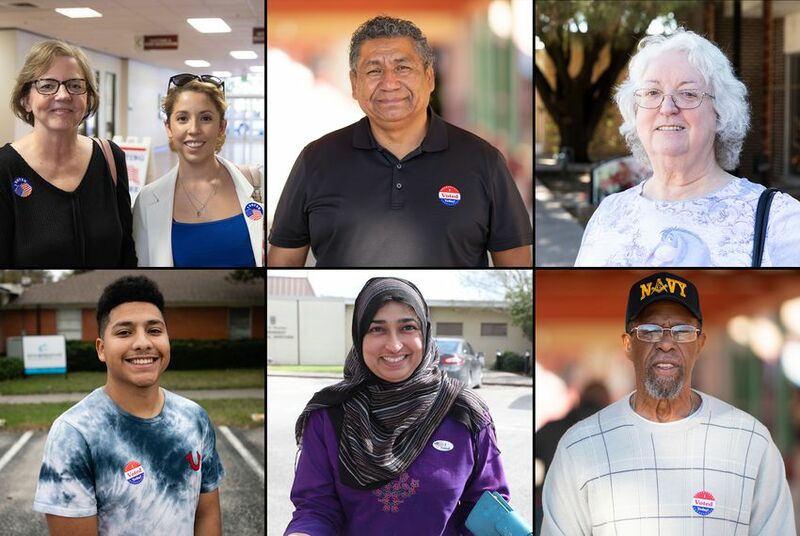 Here's what a few Texans had to say about their 2018 midterm election votes. Tony Rodriguez, 58, voted for O’Rourke. 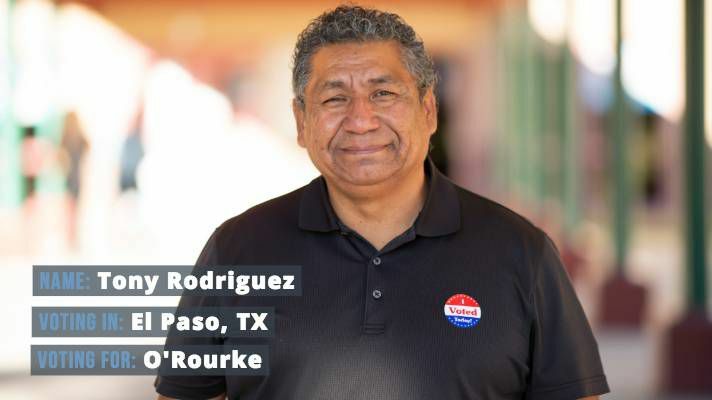 “Naturally, [Beto’s] from El Paso, so usually El Pasoans stick together,” Rodriguez said. 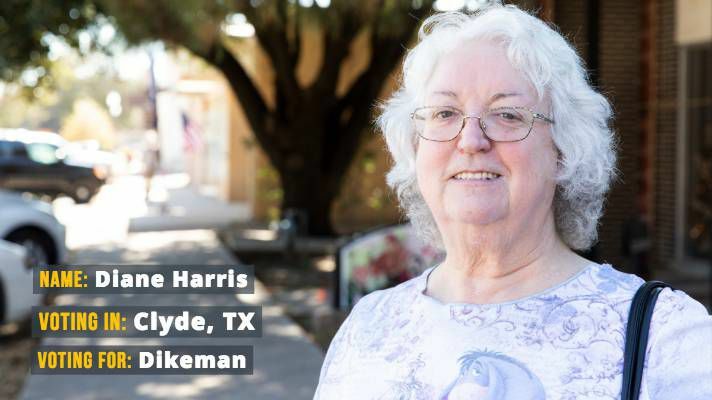 “I travel all over the U.S. and I see how divided the country has gotten ... 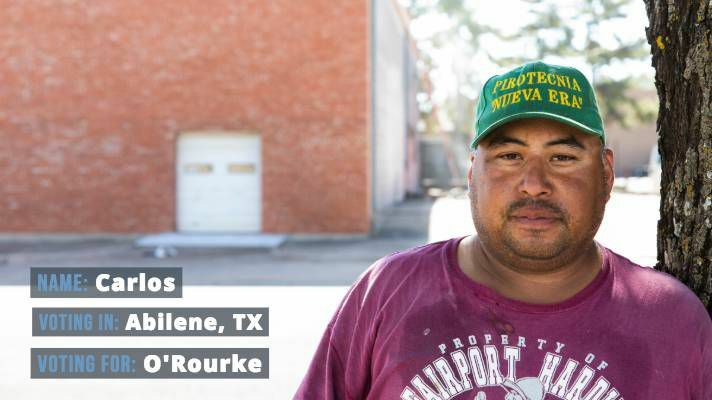 I feel more that Beto can get Texas united." 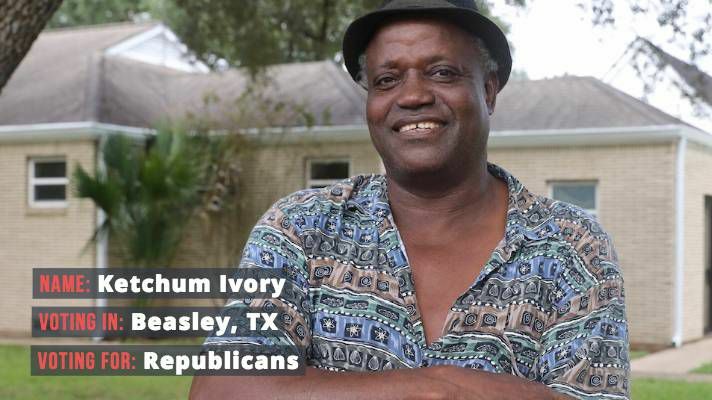 Ketchum Ivory, 62, said it felt good to get his vote “over with” today — he says he voted for Donald Trump in 2016 and “thinks” he voted for Ted Cruz in this year’s race for U.S. Senate. 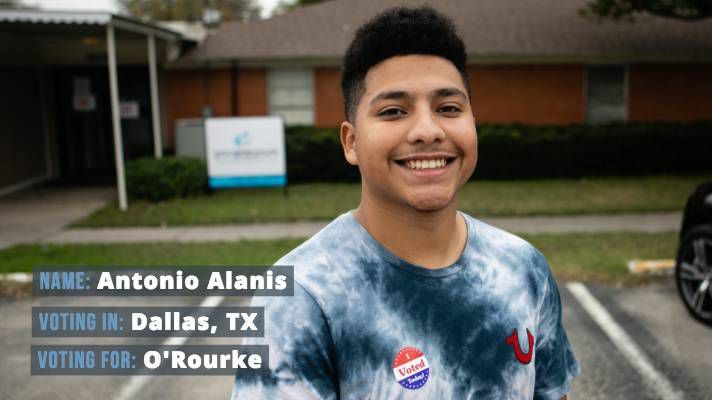 Antonio Alanis, 19, says he “voted for Beto because I'm Hispanic, because they are holding kids hostage at the border. Immigration is the most important issue for me." 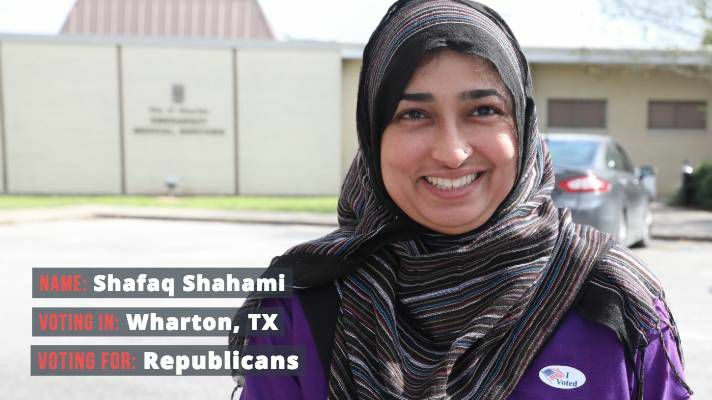 Shafaq Shahami, 39, voted for Republicans in the 2018 midterms. “It’s my duty to vote here, using my rights to make a difference,” Shahami said. 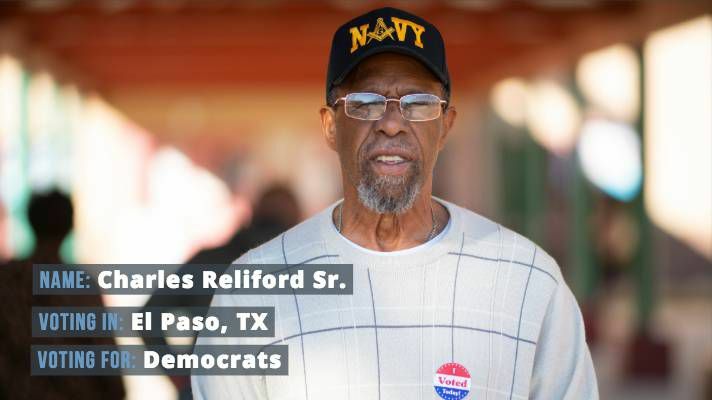 Charles Reliford Sr., 74, said (with a laugh): "I'm voting all Democrat, because I'm just a Democrat."